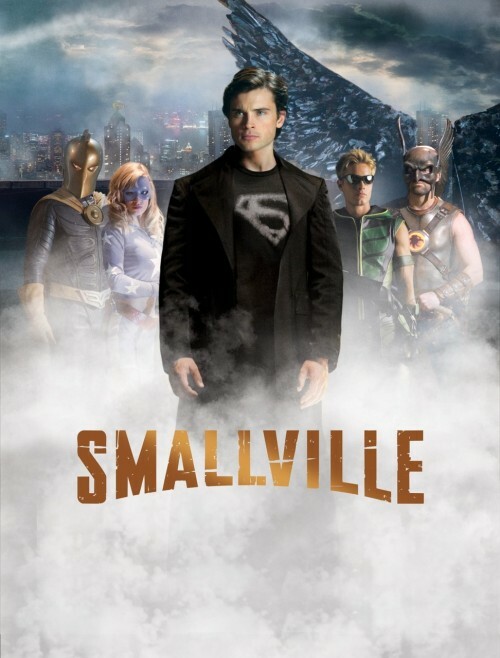 Those who are fans of The CW’s Smallville already are aware how intense this season has been, leading up to the series finale on Friday, May 13th. 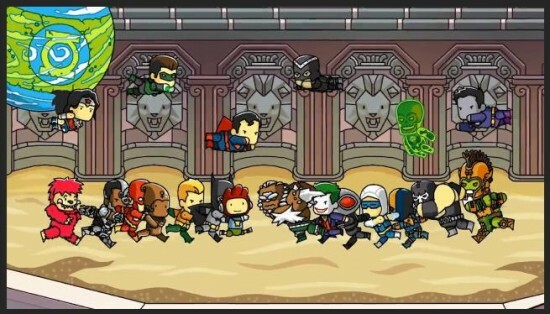 This season alone, we’ve had DC Universe characters Ultraman, Deathstroke, Darkseid, Stargirl, Blue Beetle, and Booster Gold make an appearance, just to name a few. Now, it looks like things are only going to get more intense. This past Friday marked the third to last episode of the series, which was written by DC legend Geoff Johns. We can tell that this season is leading up to an incredible ending in which Tom Welling’s Clark Kent finally dons the blue tights and red cape, but we’re not sure what events in the eleventh hour will lead up to that. However, a brand new promo that aired with Friday’s episode may just give a clue to those events. Since 2008, original series regular Michael Rosenbaum has been off the show, and his character Lex Luthor has been presumed dead. Now, it looks like we’ll be getting him back for the big 2-hour finale on May 13th. Take a look at the teaser after the jump, and see what we’re talking about. Smallville airs every Friday on the CW.